Powerhouse Equipment is a family owned and operated Textron Off Road Dealer, Kioti Tractor Dealer, Gravely & Echo Dealer, located in VA which supplies sport-riders, home-owners and Farmers with tractors, lawn mowers, zero-turn mowers, farm equipment, Textron Off Road ATVs, utility vehicles, new and used golf carts, welding supplies, as well as all of your service parts and accessories. 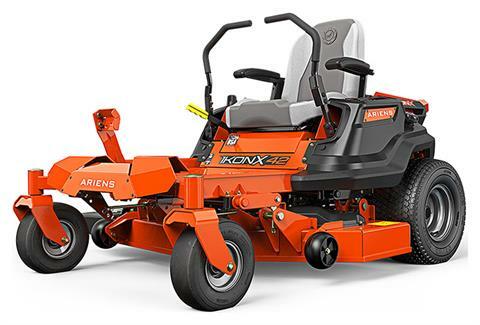 With winter coming in fast, Come in today and check out our sale on Gravely generators and Echo tree cutters. In addition to commercial and residential landscaping equipment, we have oil and lubricants and parts for all of your machinery. It's prefect riding weather and we are minutes away from a 300-acre atv riding playground! We are the best spot in America to buy a Textron Off Road and are one of the top Dealers in VA for all the lines we sell. 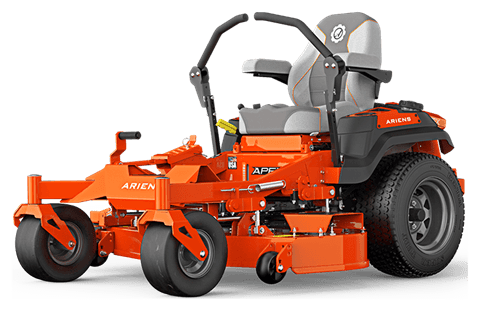 Hurry while we still have the best selection of ATV's!!! 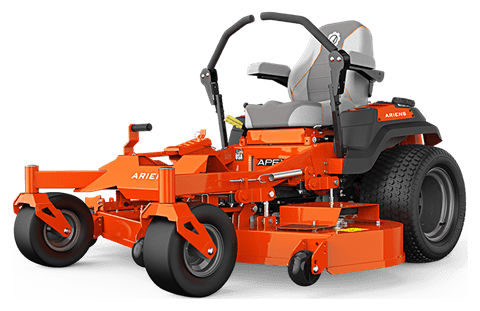 Powerhouse Equipment has the best prices in Virginia and North Carolina on tractors, riding mowers, zero-turn mowers, farm equipment, ATV's, UTV's, lawn and garden equipment, welding supplies and equipment, as well as parts and accessories. We are also the Hampton Roads area's leading provider of U-Haul rental trucks. Powerhouse Equipment is where the big boys get their toys! Our Service Department is our pride & joy. 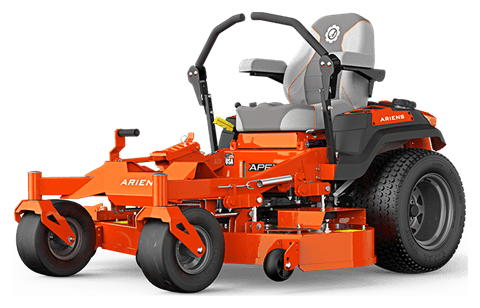 We have the best group of guys who have over 130 years of combined experience in servicing tractors, trouble-shooting mowers, ATV's and all lawn and garden equipment. They enjoy giving advice to customers and sharing their hard-earned knowledge. They enjoy getting our extended family of customers mowing, plowing and playing again. That is the driving force of Powerhouse Equipment. When our customers are happy, it makes it all worthwhile. Come in and see why everyone is spending so much time here! Come in and see the extensive line of Welding Supplies!!! 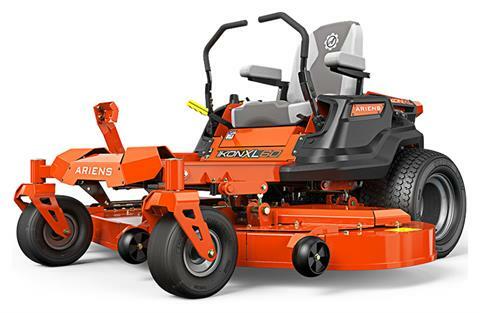 We pride ourselves on having decades of loyal customers from Virginia, North Carolina and all across America who continue to purchase tractors, lawn & garden equipment, Textron Off Road ATV's and who also take advantage of our special pricing arrangements we have with manufacturers and distributors. We work hard to get you the absolute best pricing on everything you need to service your equipment, as fast as possible, so you can get back to work or play! 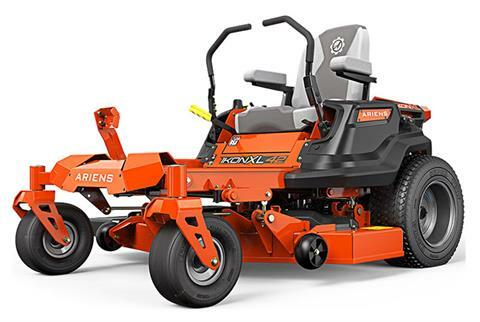 We sell new and used Gravely and Bush Hog lawnmowers, the great Kioti Tractor line, and are also the leading Dealer in the area for Textron Off Road ATV's. We also carry the full line of Echo lawn and garden equipment. We are blessed to have many of the areas top commercial landscaping companies as our clients. We also service and sell to the top Farmers, both large and small in the area. We also have a 12,000 square foot Service Department in VA! If it has wheels, odds are we can fix it! We have been serving the families and Farmers of Virginia and North Carolina since the 1970's. We are located in Smithfield, Virginia...the Ham Capital of the World! Smithfield is in the heart of the Hampton Roads area of Eastern Virginia and we service the Eastern Shore, Gloucester, Chesapeake, Virginia Beach, Richmond, Suffolk, Toano, Hampton, Norfolk, Great Bridge, Petersburg and much more. We are also proud to ship our parts all over these great United States!